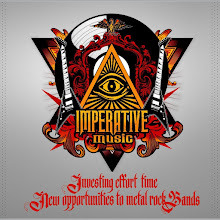 Imperative Music Agency Compilation: IMPERATIVE MUSIC RECORDS "Metal is our Business"
Record Label is interested in committed Artists who seek to reach the limits of musical perfection, specialists in creating quality music. 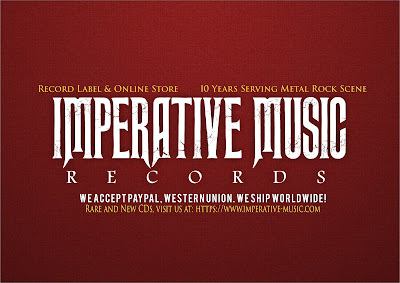 IMPERATIVE MUSIC RECORDS will support Artists who work hard to satisfy and thrill fans of Thrash Metal, Death Metal, Black Metal, Dark Gothic Metal, Pagan/Folk Metal. 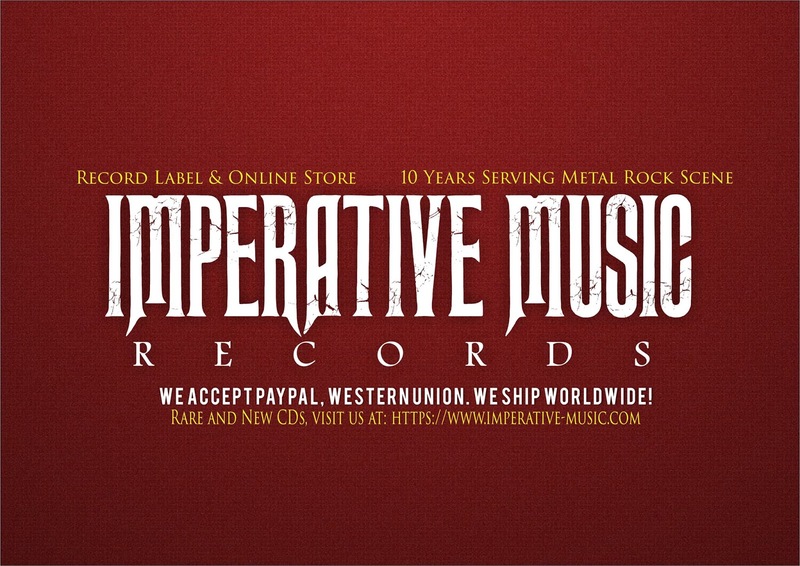 Check out Website to further details about Bands and Online store!